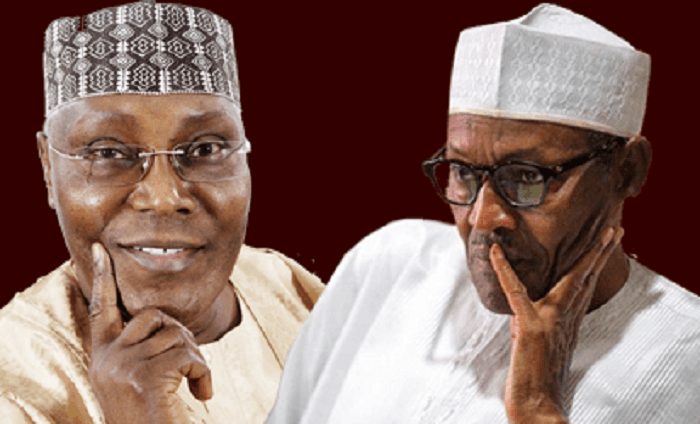 The leaders including a chieftain of pan-Yoruba socio-political organization, Afenifere, Chief Ayo Adebanjo; former Deputy National Chairman of PDP, Chief Olabode George; Prof. Banji Akintoye, Senator Femi Okunronmu, Chief Ebenezer Babatope, among others, made their position known at a 1-day South- West Colloquium with the theme: â€œ2019: The South- West Speaks,â€ coming out with a 12-point communique, read by Prince Uthman Sodipe. The elders and leaders in their communiquÃ©; noted that the Yoruba remains cohesive, indivisible and strengthened by a common cultural bond and ideological vision. They maintained that, â€œThe Yoruba believe in the restructuring of Nigerian union in order for the prevalence of equity, fairness and the dominating anchor of justice. â€œThe centre is too unwieldy, too disproportionate, effectively creating equity in the distribution of the collective wealth.